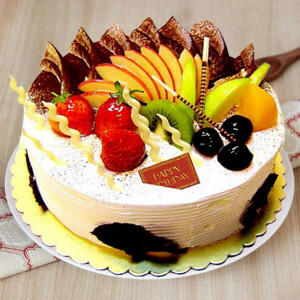 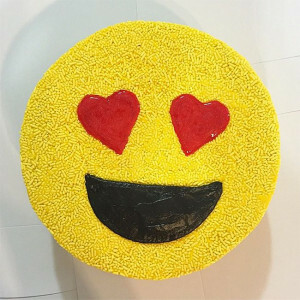 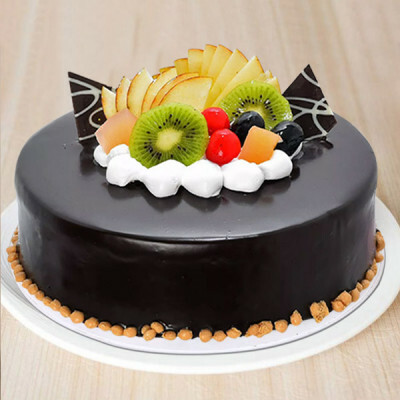 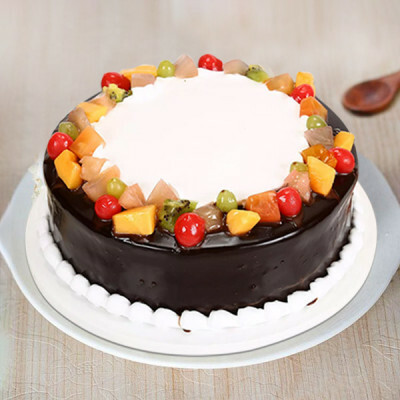 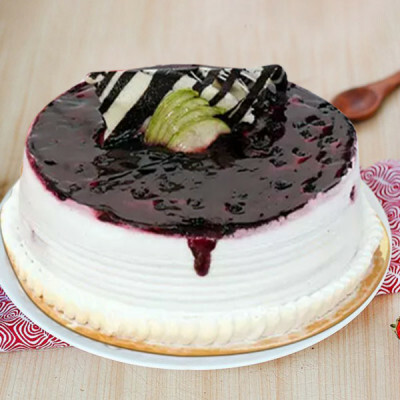 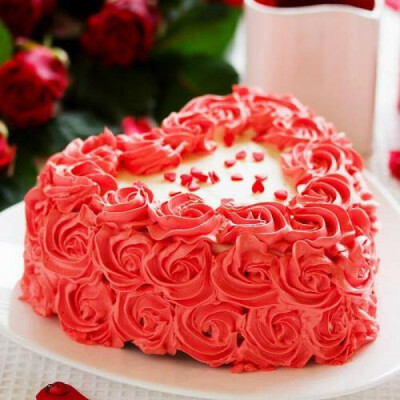 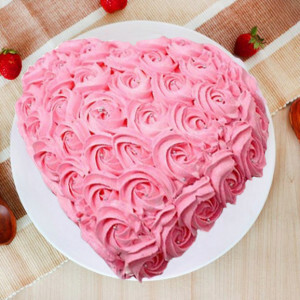 Overcome the hurdles of your hectic lifestyle and be a part of all festivities despite the distance by sending cakes online to Bangalore with MyFlowerApp. 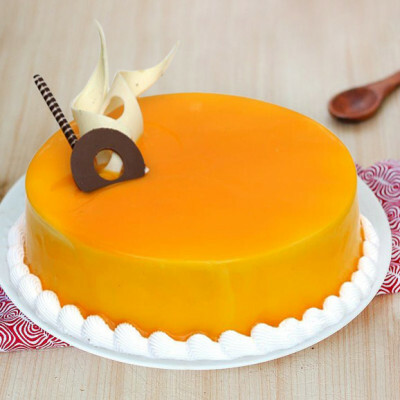 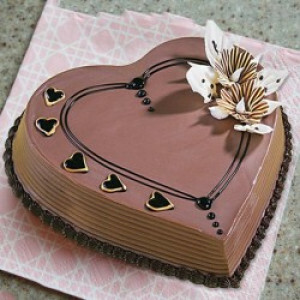 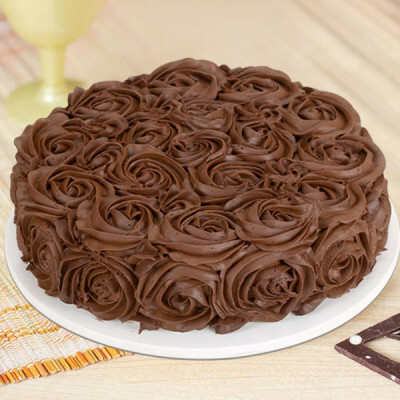 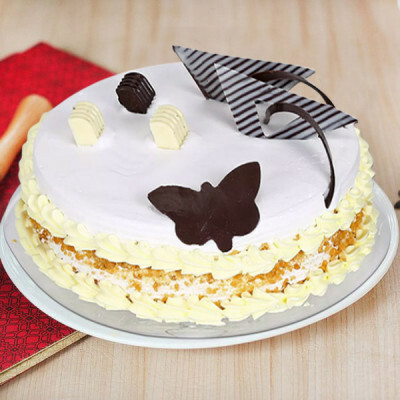 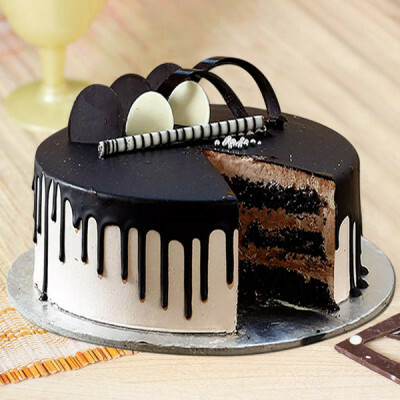 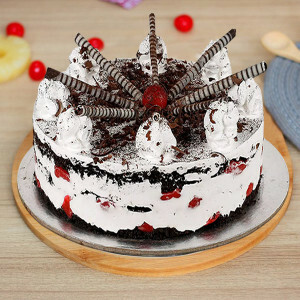 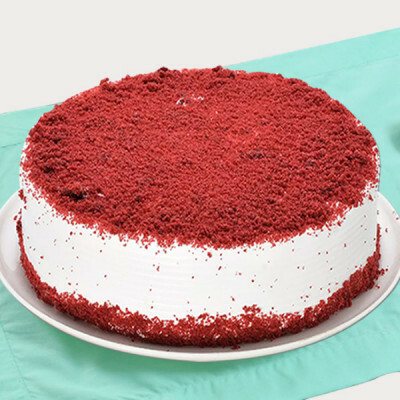 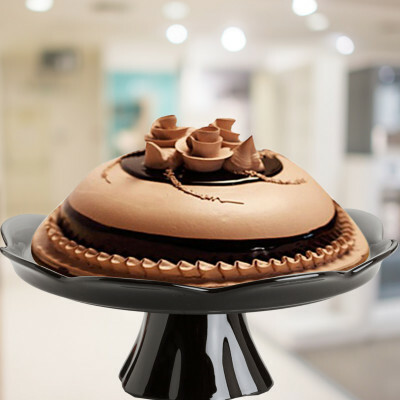 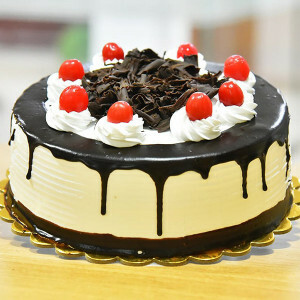 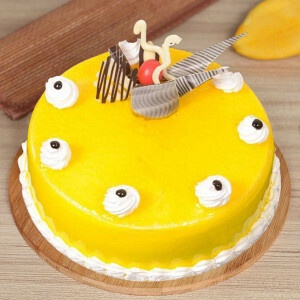 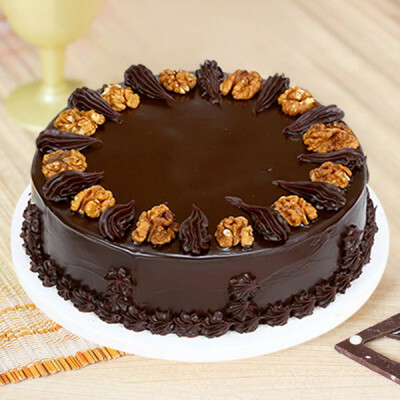 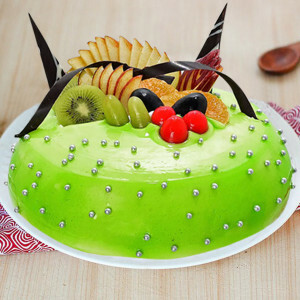 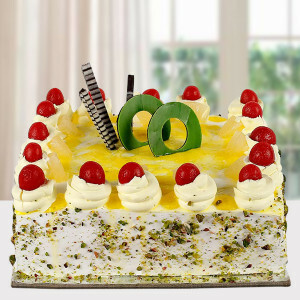 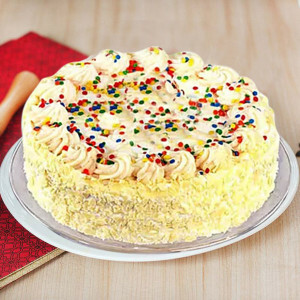 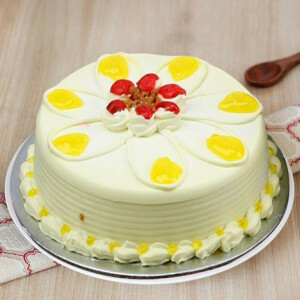 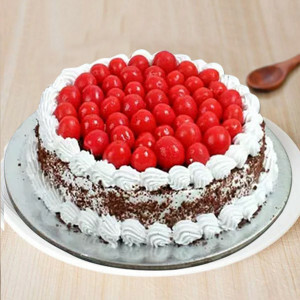 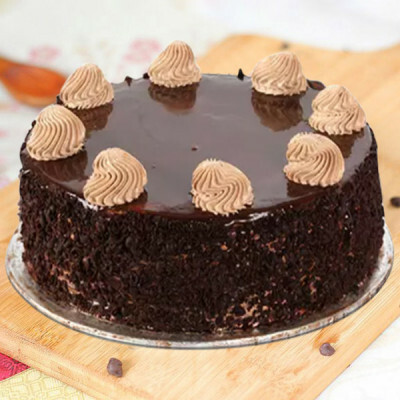 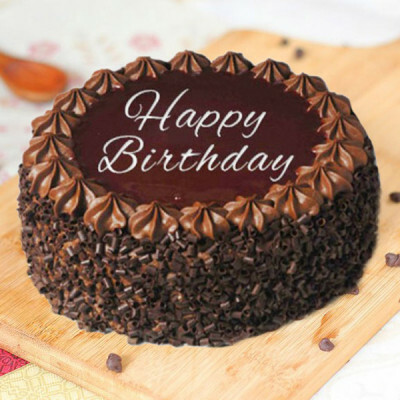 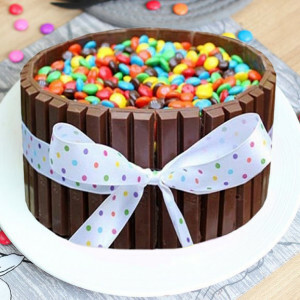 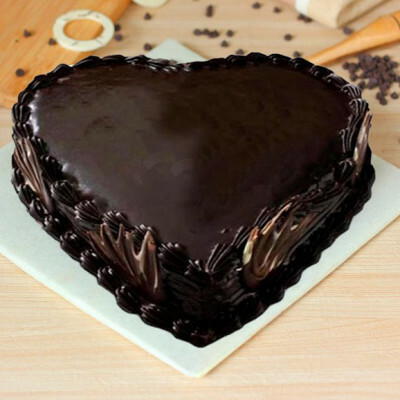 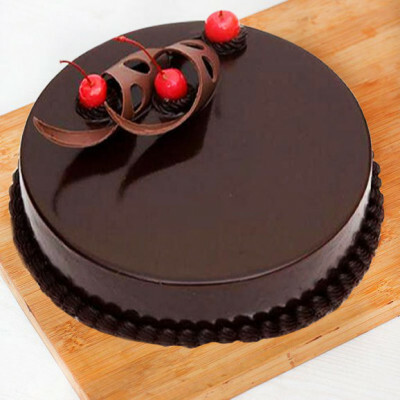 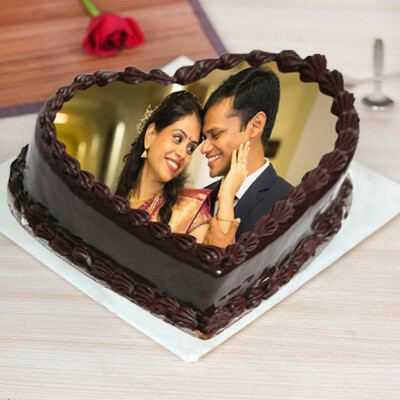 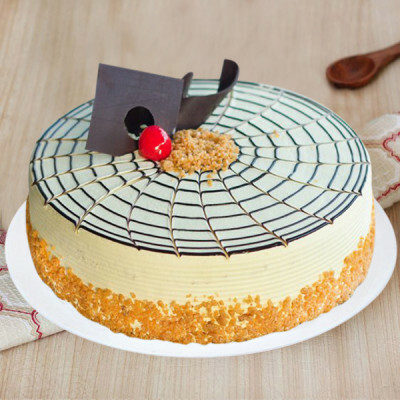 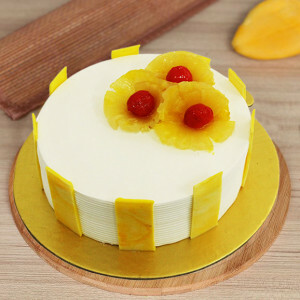 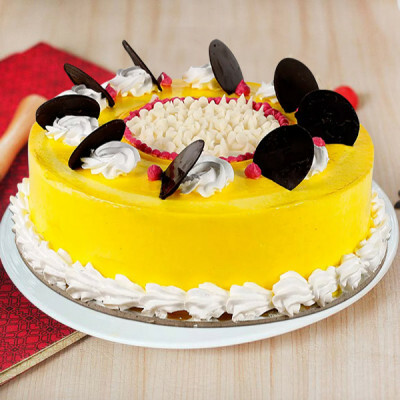 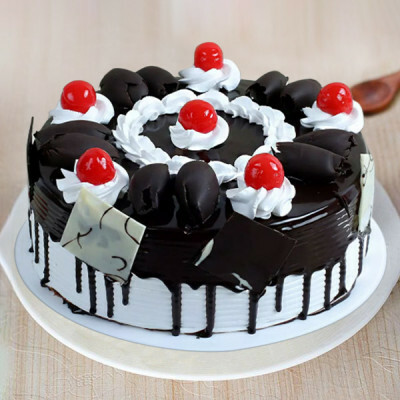 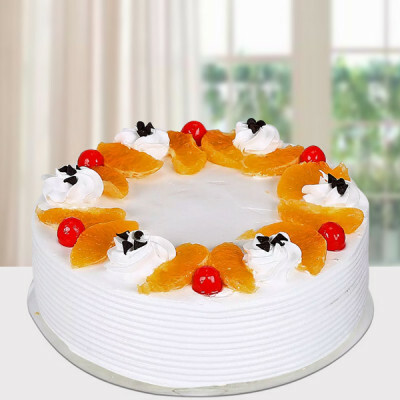 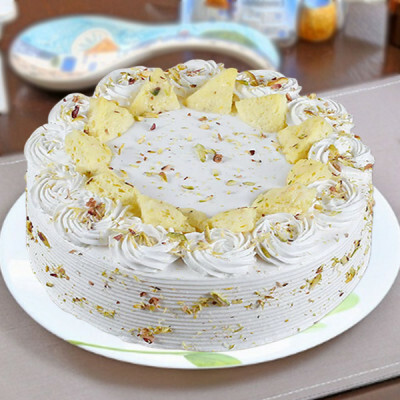 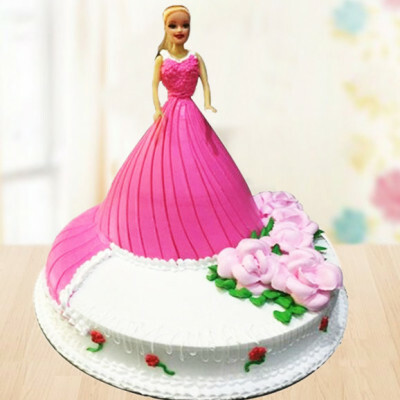 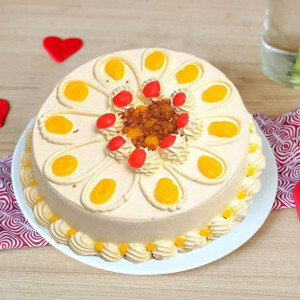 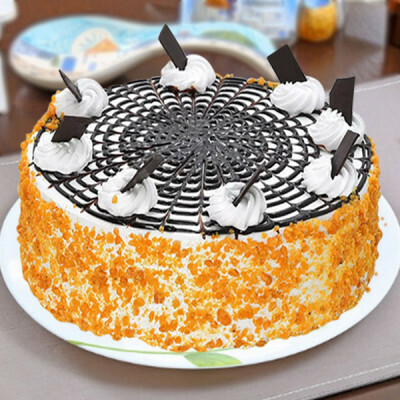 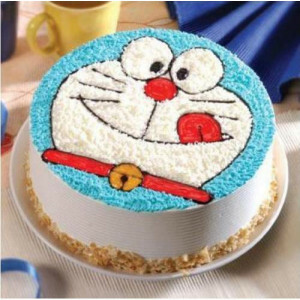 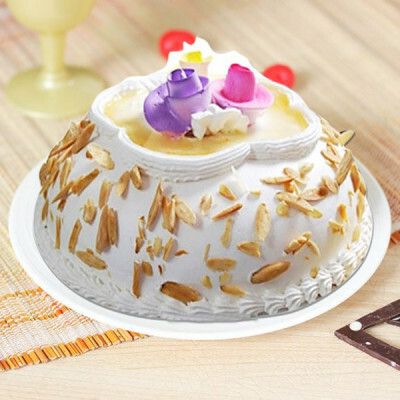 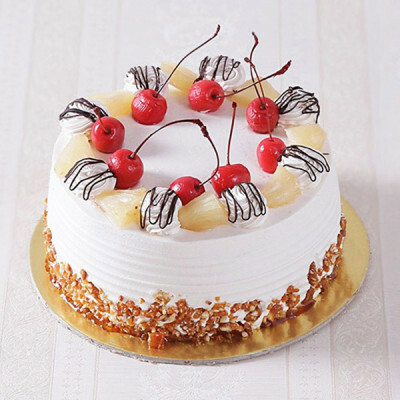 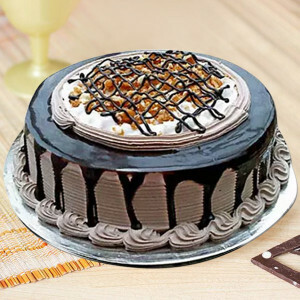 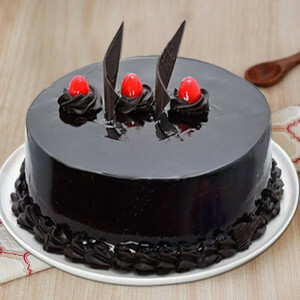 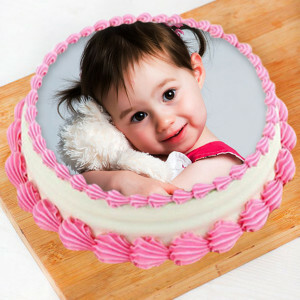 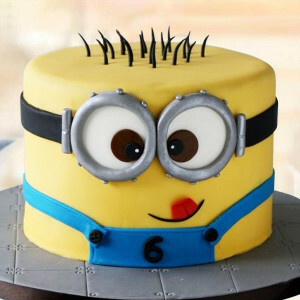 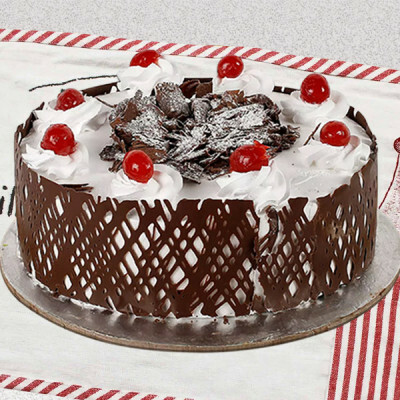 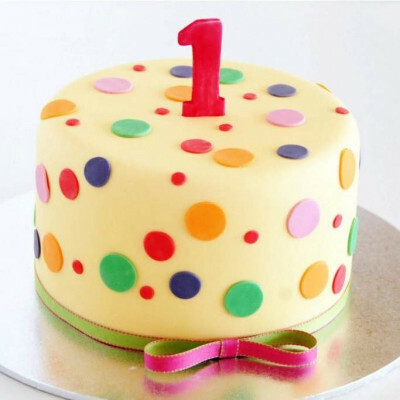 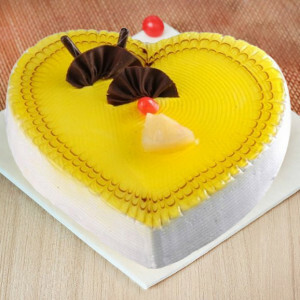 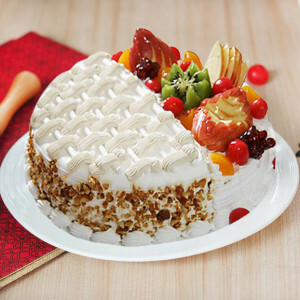 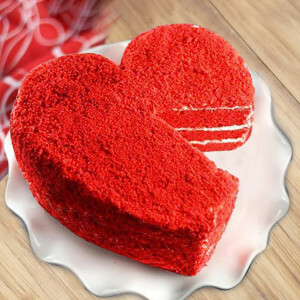 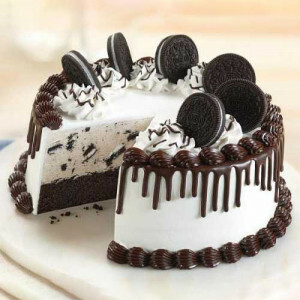 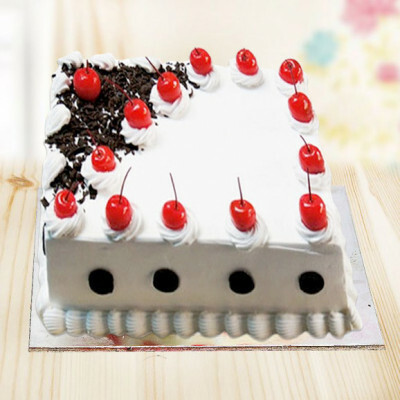 Place your order for their favorite cakes and get swift delivery anywhere in the Silicon Valley of India. 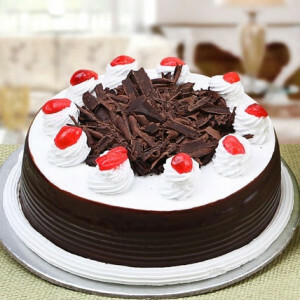 Opt for same-day, express, or midnight delivery.